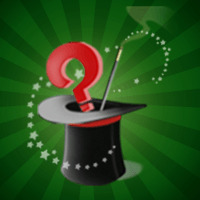 Created by Quizmagic Team on Jan 09, 2013 06:52 PM. At what temperature is the r.m.s. velocity of a hydrogen molecule equal to that of an oxygen molecule at 470 C?